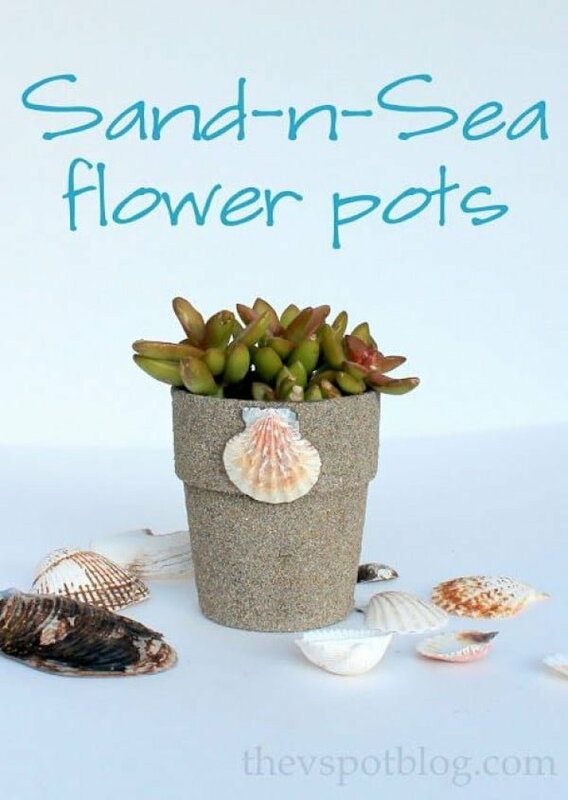 Want to turn your flower pots into something more than just plain planters? 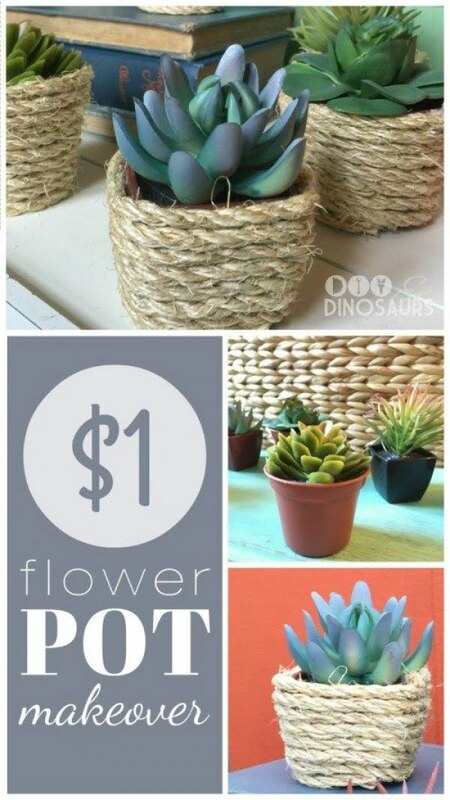 Here are 20 creative DIY flower pots for your inspiration. 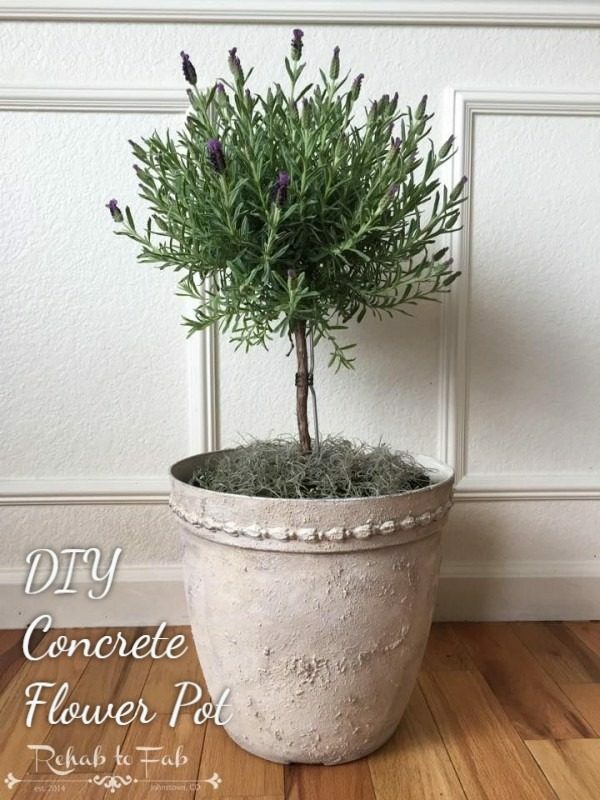 You can do a lot with a simple flower pot. Of course, the prime function of serving as a home for your plants always remains, but that ordinary exterior can serve as a magnificent canvas for self-expression in ways that you never really thought about before. Turning a pot into a fascinating object of art is not as tricky as the finished product makes it look. That is the exceptionally great thing about getting crafty with your pots. It’s easy, but the result looks like you slaved away on it for days. 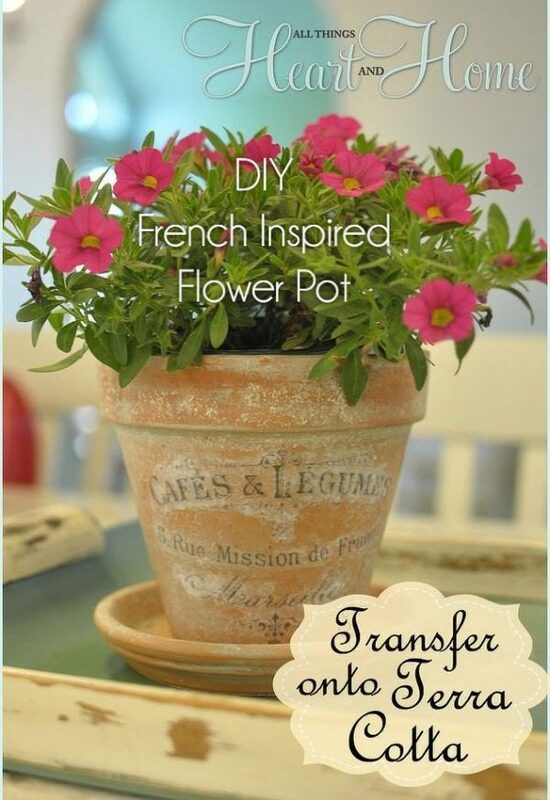 So here are 20 quick ideas to get you started in the world of DIY flower pots. 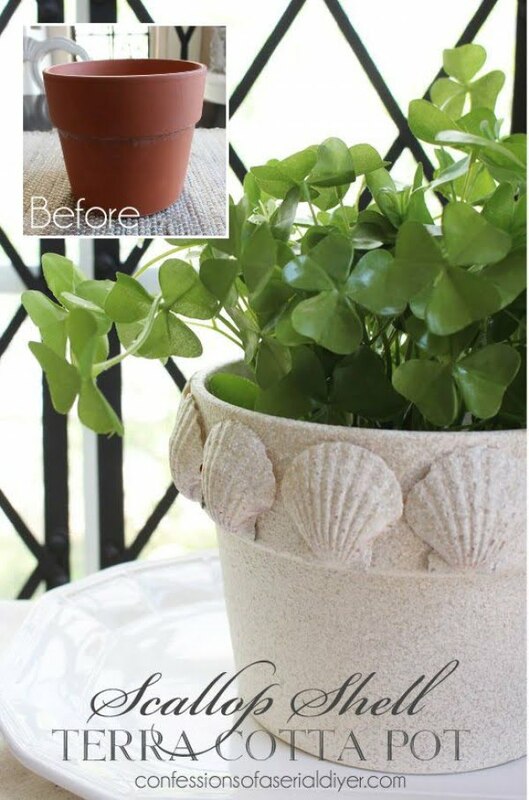 Take something modern and daring and creative, then apply that to the ordinary flower pot and this is what you get – something super easy and super attractive that goes with just about everything. Not all decorative schemes involve sedate white pots or quiet earth tones. There are times when you have to bust out and be dazzlingly colorful and whimsical. This is the project that can do just that. 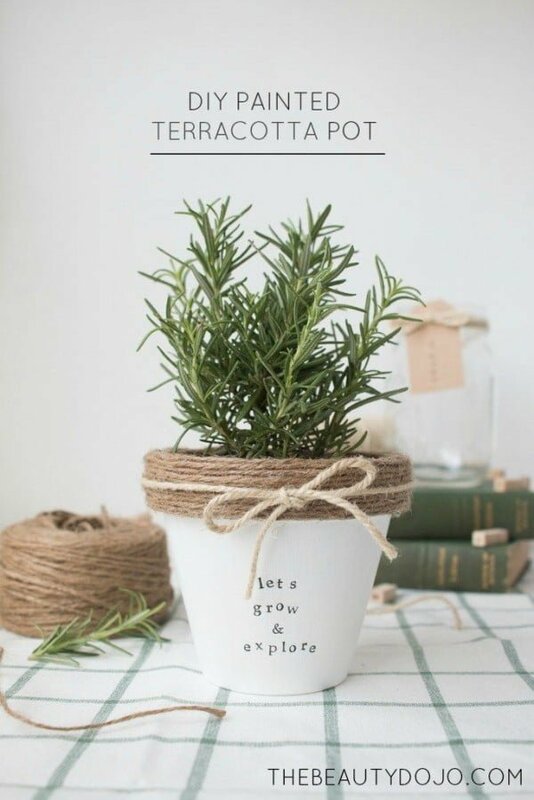 Contrasting finishes create such a great look, and this darling little white pot does a great job of melding smoothly painted terra cotta with a lovely jute twine rim, plus the sweet little finishing touch of a bow done in a different color. You can do this, and it’s going to look great. 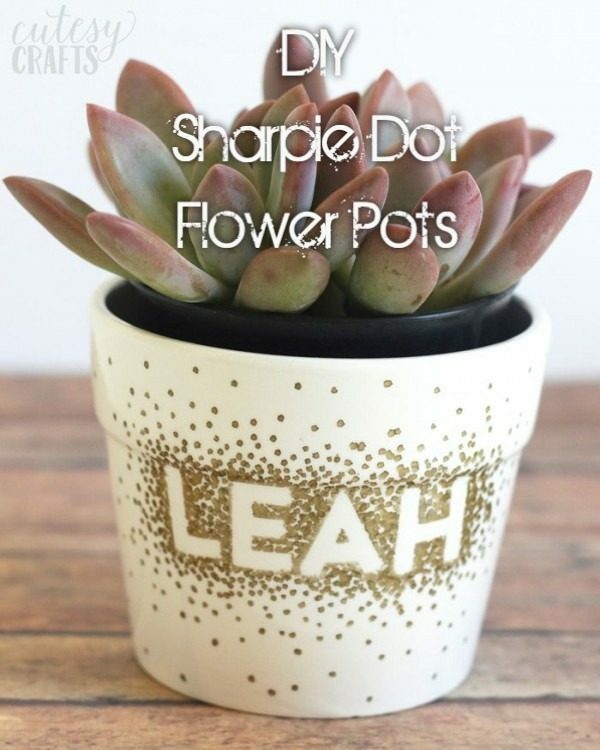 The hardest part comes from figuring out what words you want to put on your flower pots. Great for naming the herbs in your kitchen garden or personalizing gifts for just about anybody. This is one of those super easy “why didn’t I think of that” projects that add so much personality to even the humblest of clay pots. 10 minutes and you’re done. The fantastic thing about old terracotta pots is that you can do so much to them. By the time you are finished, it’s like seeing Superman where Clark Kent was standing moments ago. You may not have thought about gold or silver leaf going well with terracotta, but you will soon be a believer. So you’re looking for something muted and elegant and with more than just a whiff of salt air in the project? In that case, this is the perfect idea for you. Some regular paint for a base coat. Some scallops glued on for a rim border. Finish with some stone-look paint as a top coat and voila! Now here’s a delightful little idea that is so easy to do. Not only does it evoke the classic elegance of the south of France but it achieves this with a surprisingly small amount of effort. Simple for everyone yet it looks like only a professional could have done it. Everybody loves lilacs. Too bad that they only hang around for a short period in the spring. With this wowed-up transition from regular pot to work of art, you can now enjoy their beauty year round inside your home. Trust me. You are not going to believe your eyes when you see how this pink plastic pot has been transformed into elegant stoneware – or so it appears. Simply amazing. Here’s a super smart way to add just that little touch of oriental elegance to your life with a white glazed pot, some gloss black paint, and a steady hand with your brush. 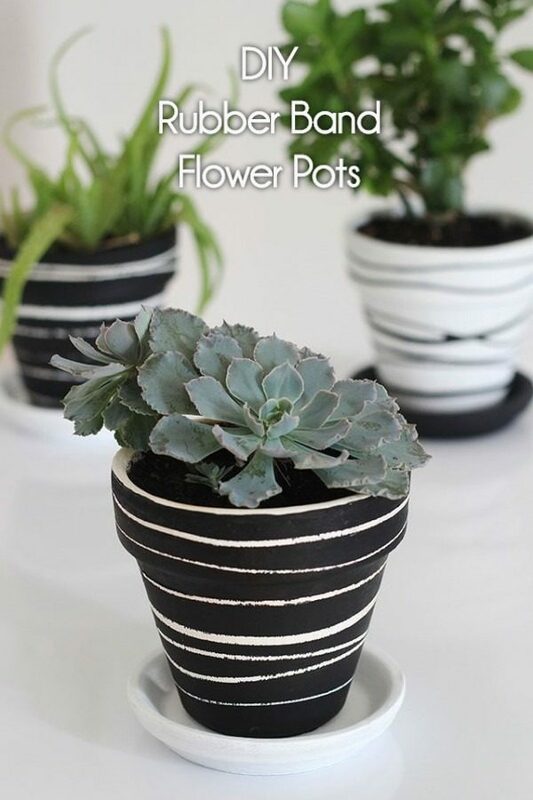 You can even do both black and white paint on a plain pot. 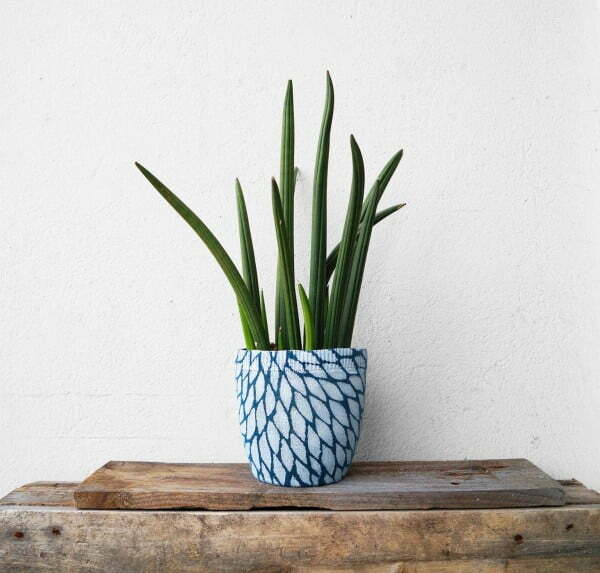 Now here’s a smart little idea that re-purposes your old castoff sweaters into fabulous flower pot sleeves. Prepare yourself to hear the following question over and over again: Ooooh. Where did you buy that? No worries. Your secret’s safe. Sometimes, the best things in life are dirt cheap. 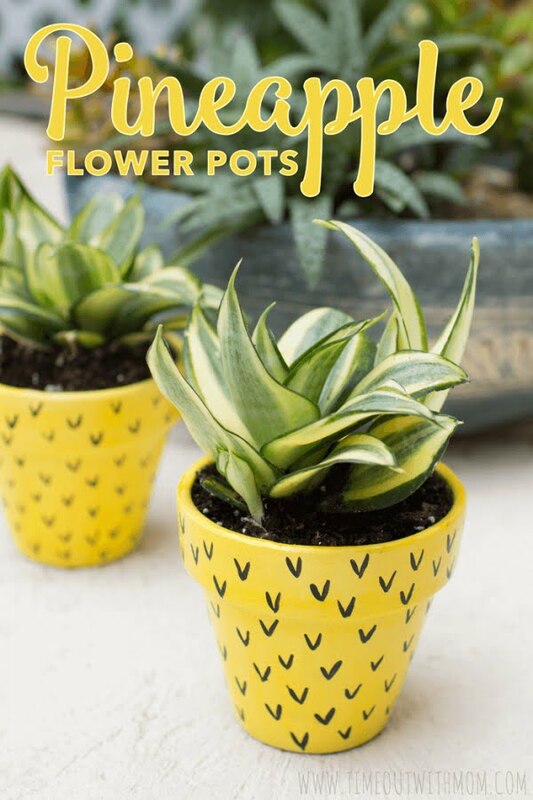 That is particularly true with these adorable little pots that you make by coating them with a thin layer of glue and then rolling them in the sand until it covers the outside. Perfect for a summer theme party. Oh, you’re going to want these for sure. Paint a couple of pots in some earthy hue. Sand it down a little to add some distressed character. Glue an applique on one pot. Cut out the center of a doily and then glue the outside parts of it around the rim of the second pot. Now here’s a cute little idea that you can do with stuff you probably have lying around the house anyhow. 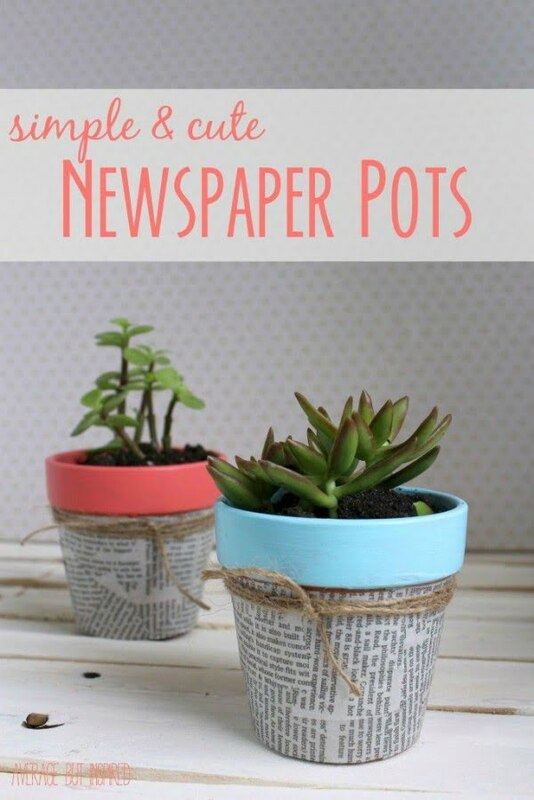 Little bits of newspaper articles are cut up and pasted onto the lower portion of a flower pot. Then you paint the rim in whatever color or colors suit your fancy. Many times you can create an entirely new look with just the smallest details. Here, the addition of some soft fuzzy balls brings an element of whimsy to an otherwise very simple flower pot. Even seen midway in the project, it’s still clear what the final product is going to look like. 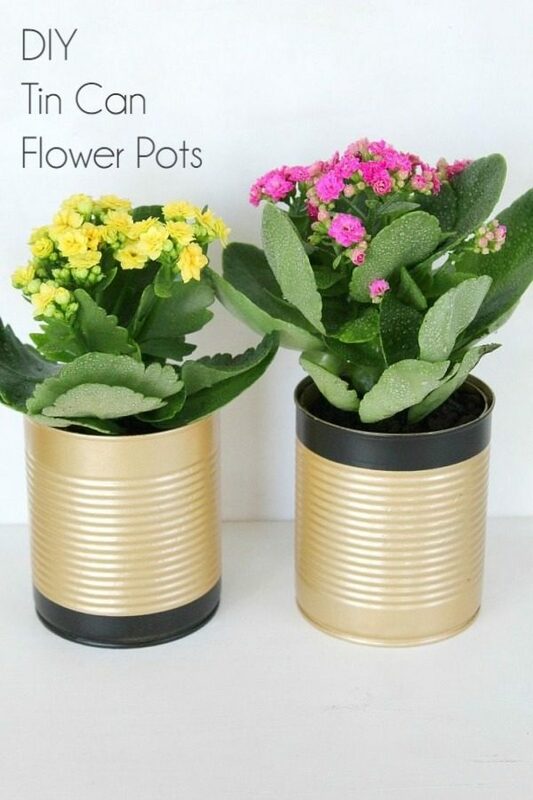 Tin cans make the perfect flower pots if you apply just a little paint and creativity to them. This is a straightforward DIY project than you can complete in an hour. Here’s another cute and quick project that anybody can do. 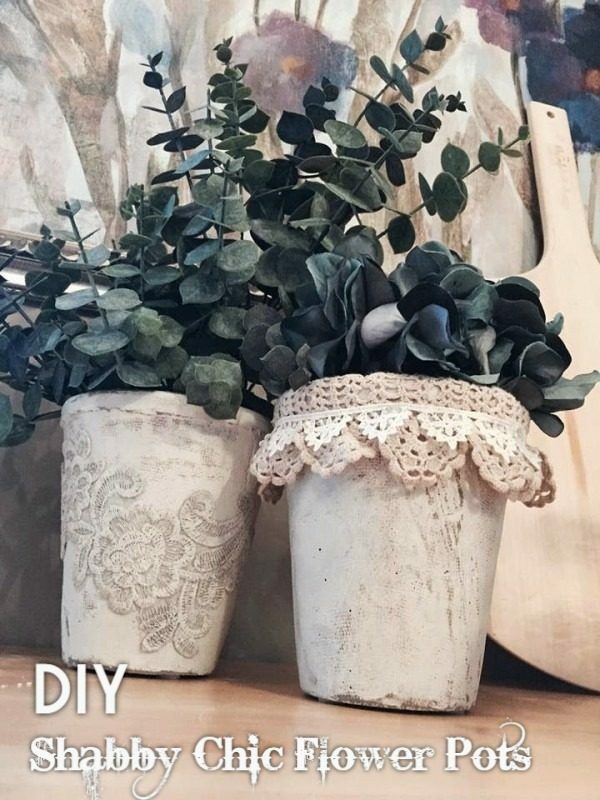 Two different types of metallic spray paint applied to your garden variety terra cotta pots create an industrial or even almost steampunk look for your flower pots. Plus they’re so easy to change designs on if you need them for another project later on. Not everybody was born with a hot glue gun in their hands. 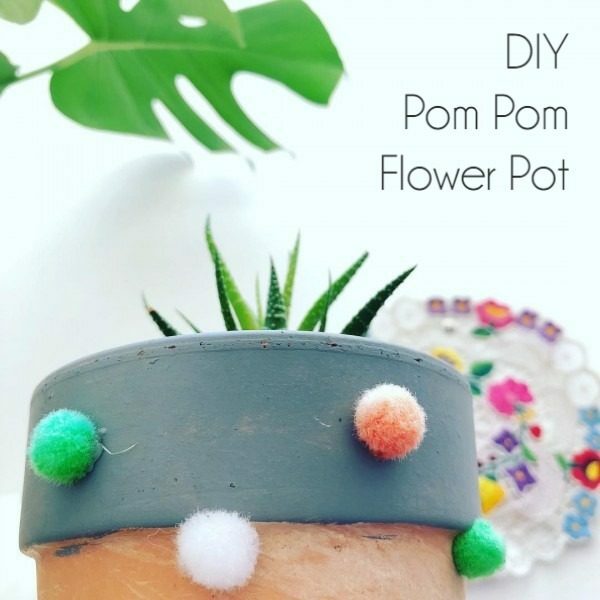 For those who prefer to do a more straightforward project, this little flower pot goes together with ribbons and rubber bands, so it’s fast and fun to do. Great way to re-purpose your plants as every new holiday season comes along. Let’s face it. 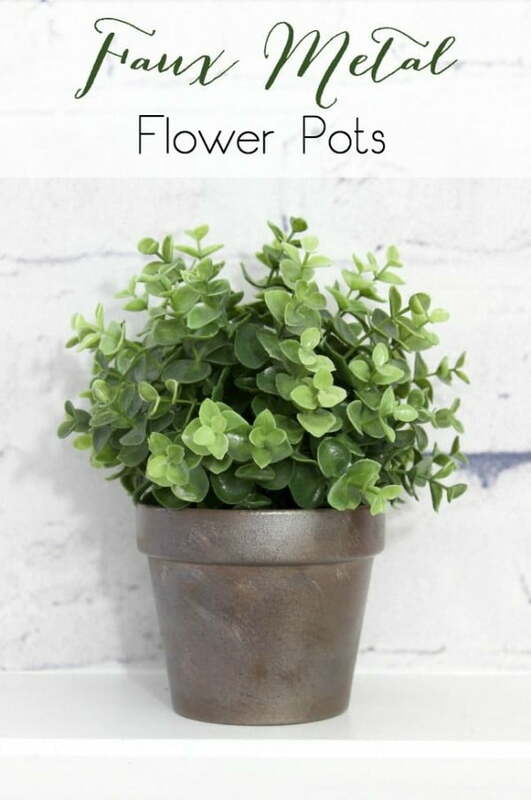 Plastic flower pots are not cool looking. Most of the non-plastic ones you see in the stores aren’t much better unless you’re prepared to spend a fortune. So here’s a way of getting some nice flower pots without maxing out your card. All it takes is a little rope, some hot glue, and you’re in business.